It has been five years since we started our collaboration with Warwick Business School. Initially we focused on collaboration in the field of conflict management in business. Later we expanded this collaboration to include also subjects such as sustainability and managing complexity. With WBS full-time MBA classes we have explored how to manage complex environment using corncutter.games' 'Managing the Mess' training software and Antonia Koop has been guest lecturing on various courses. 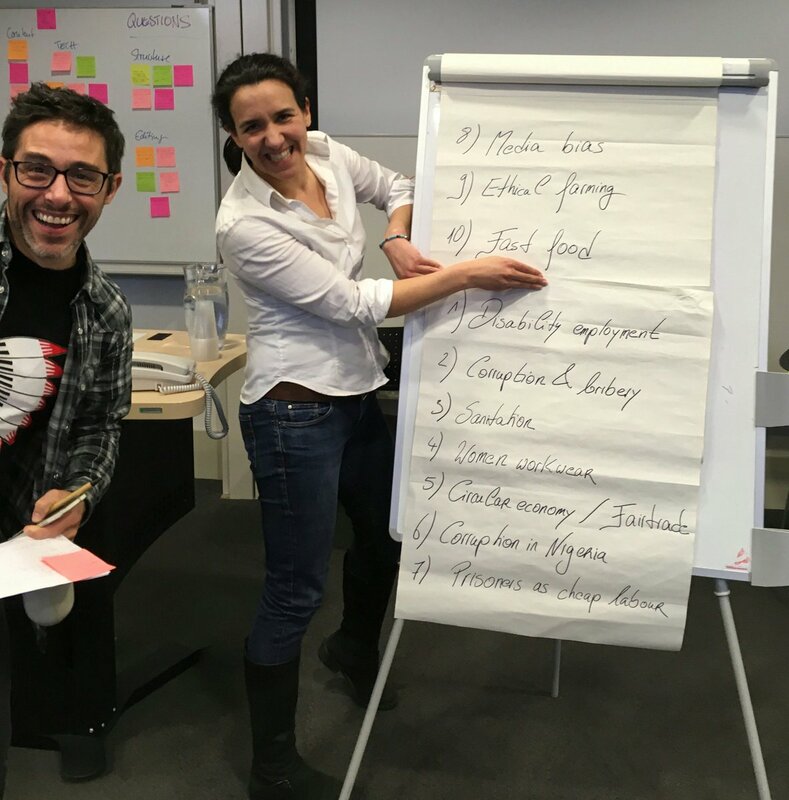 February saw Antonia Koop back at Warwick Business School working with the MBA students. Together they set about tackling some of the complex challenges business leaders are confronted with in today's rapidly changing business environment - and had some fun along the way.